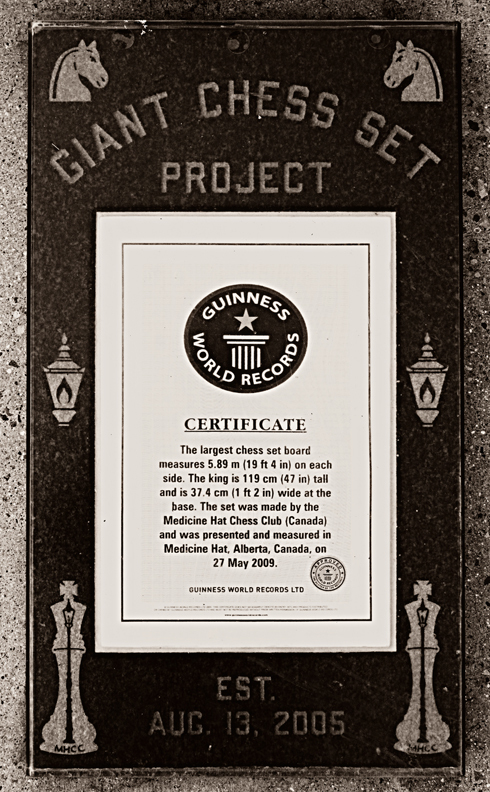 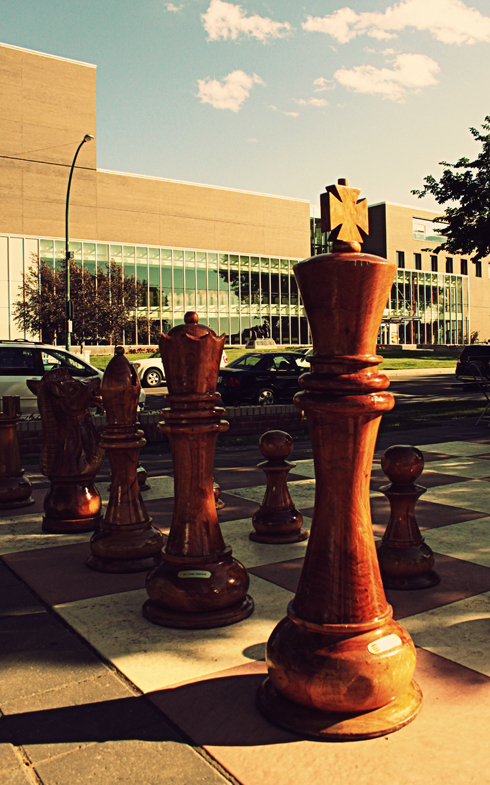 This giant chess set in Medicine Hat, Alberta is recognized by Guinness World Records as the largest chess set in the world. 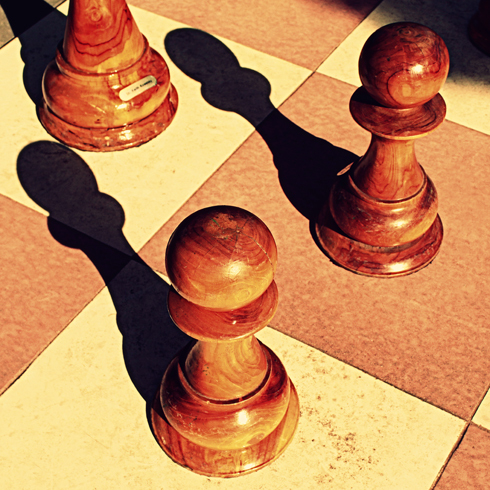 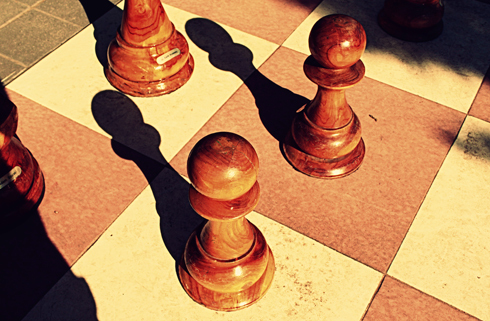 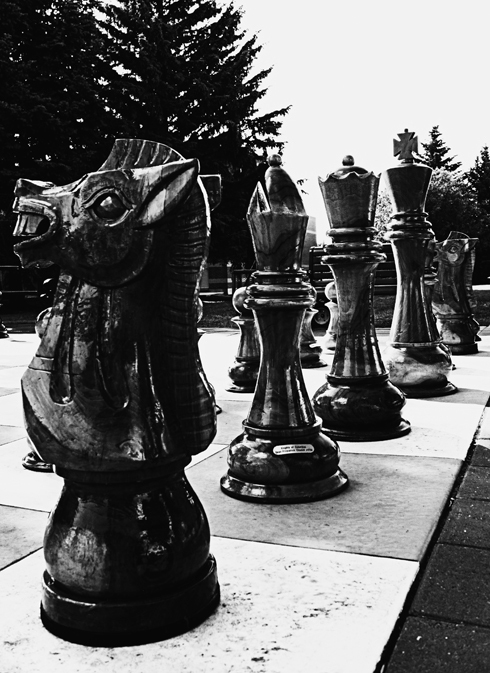 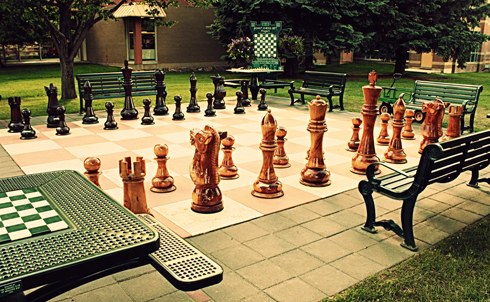 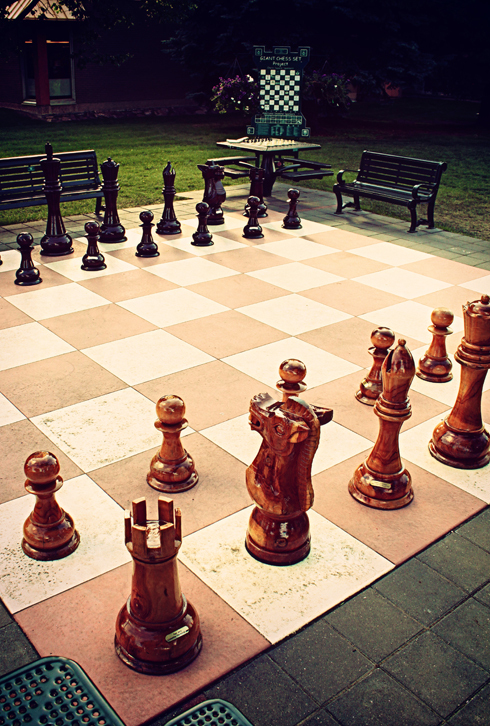 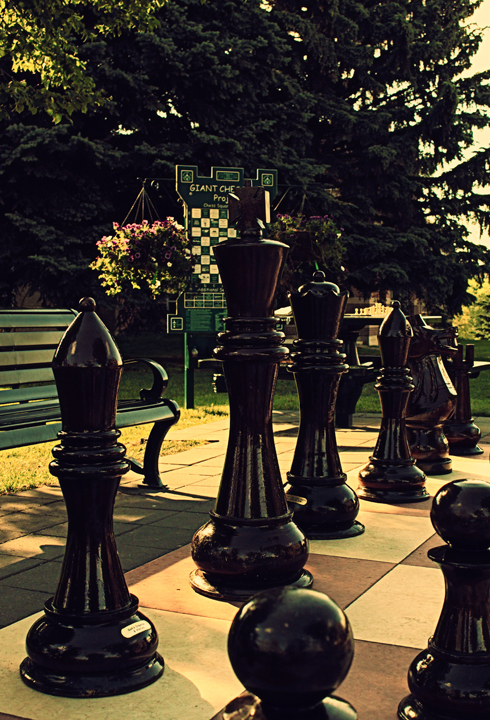 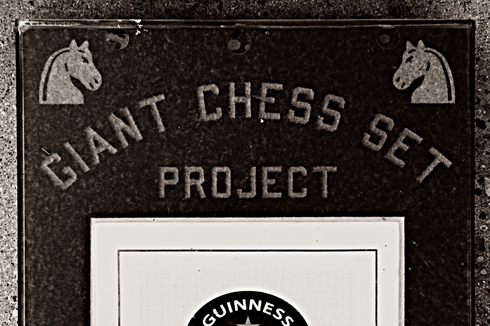 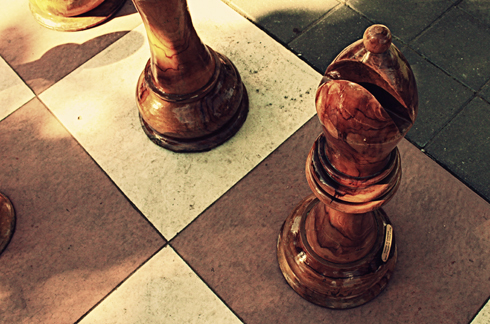 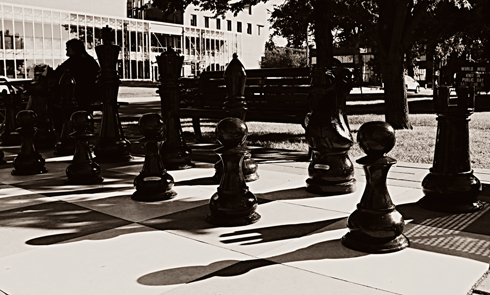 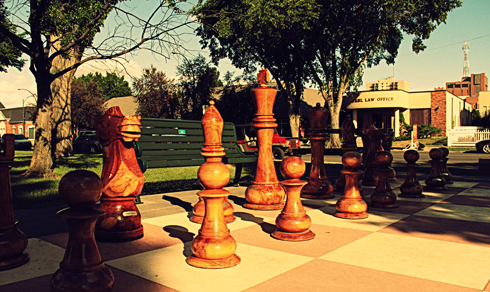 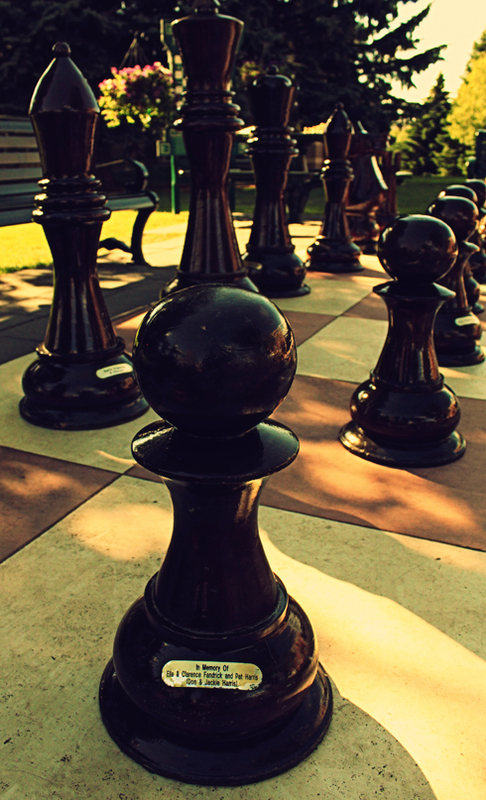 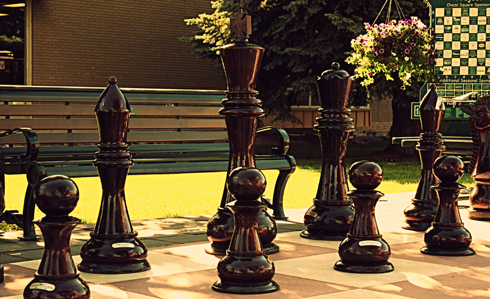 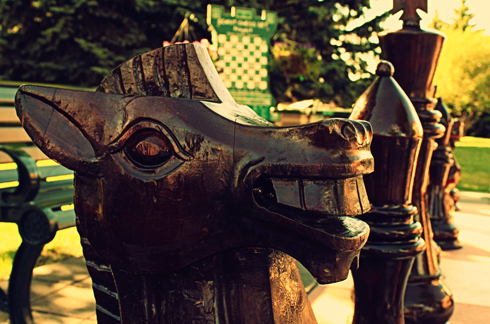 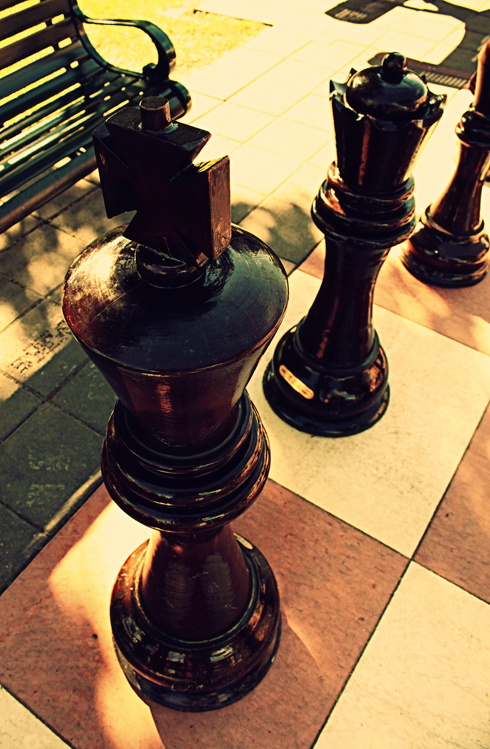 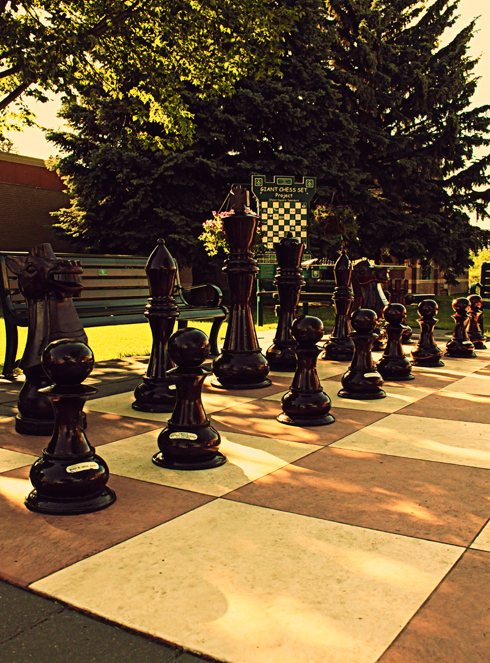 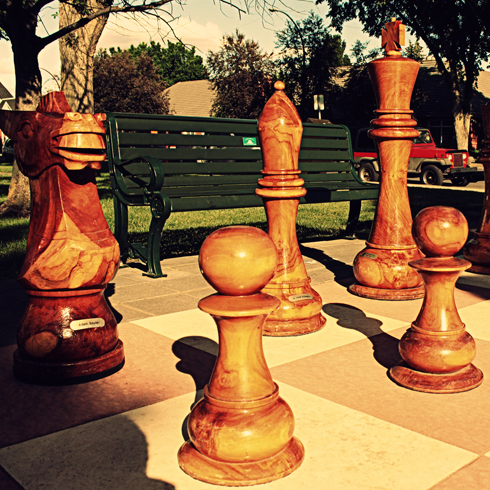 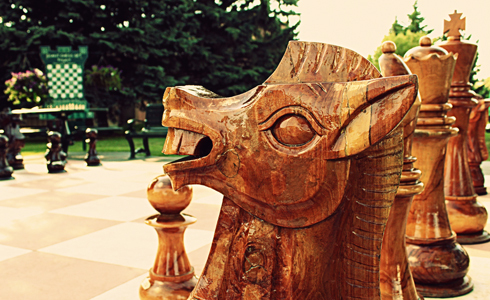 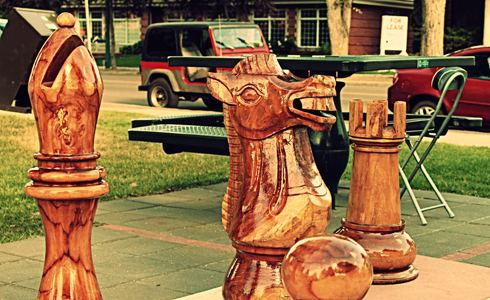 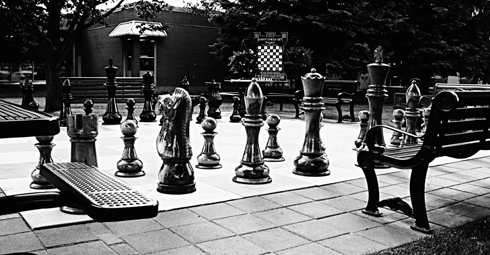 Located along 1st Street in downtown Medicine Hat, visitors are welcome to play a game of chess on the giant board throughout the summer months. 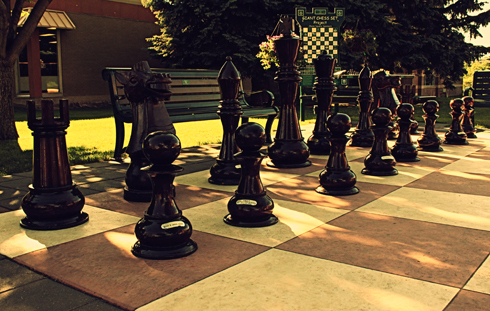 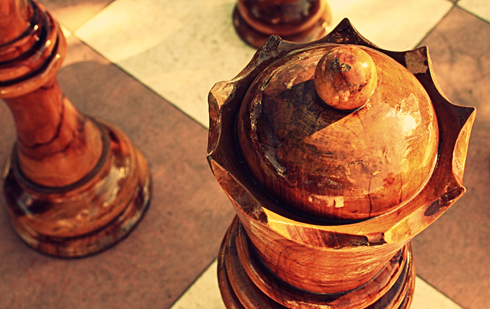 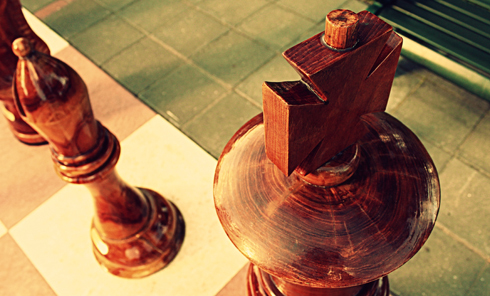 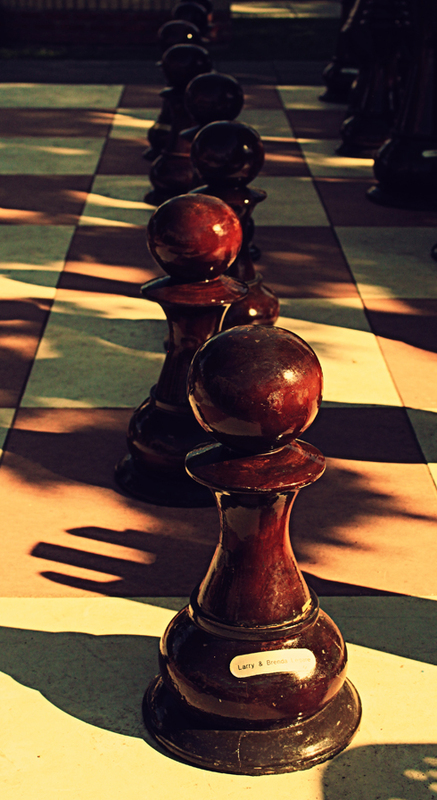 I've always been a fan of chess, and in this instance I found that chess can actually be quite photogenic too. 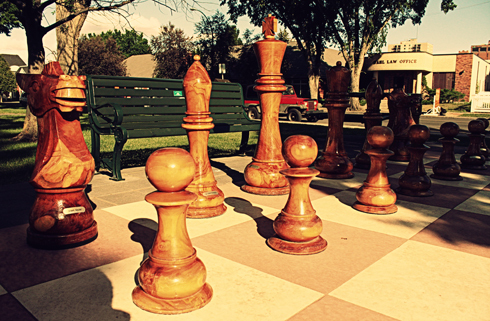 Wow that's one of the biggest chess sets I've ever seen. 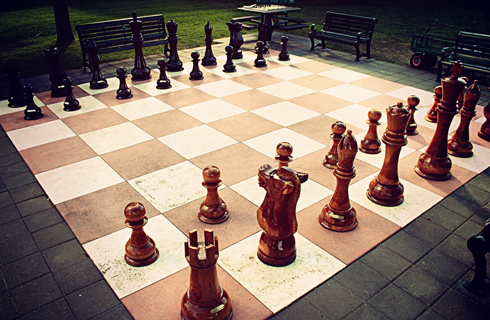 It must be hard to play!